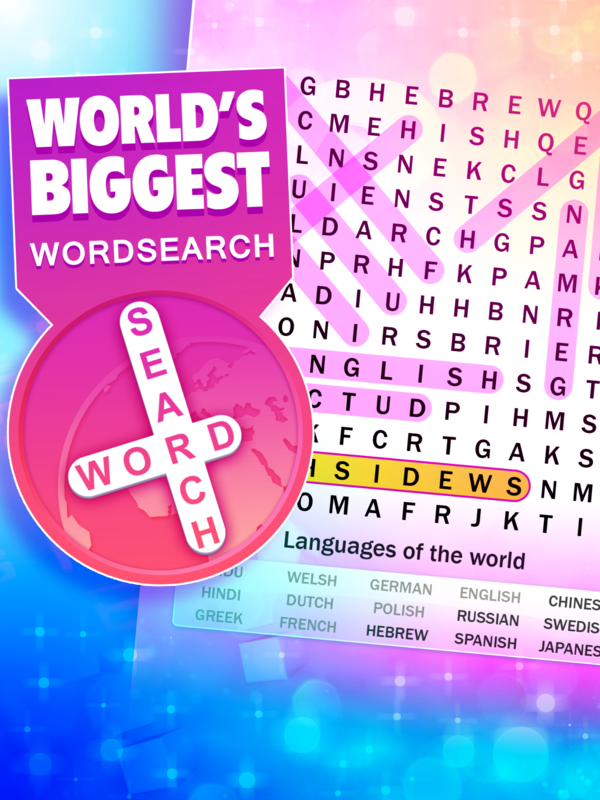 World's Biggest Wordsearch is the biggest and best free wordsearch app for smartphones and tablets. 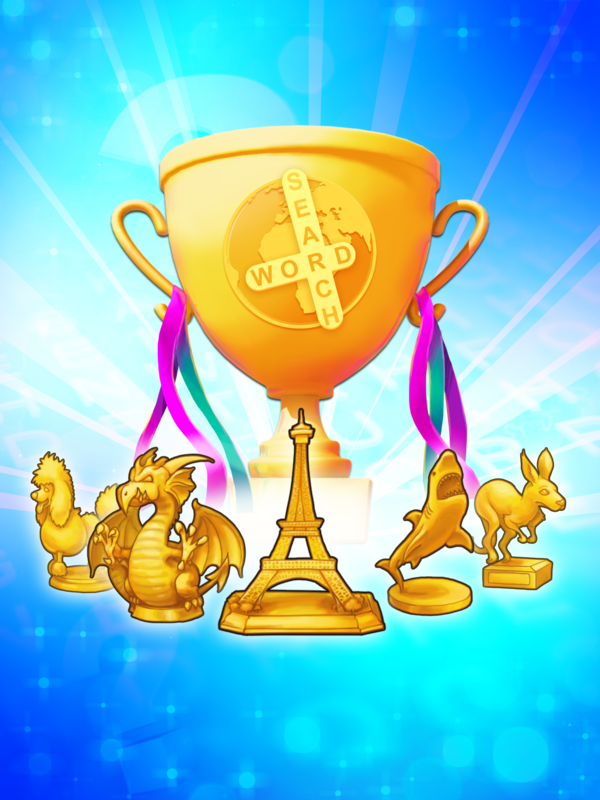 Explore a giant grid of puzzles, with dozens of quests, trophies and secrets to discover. 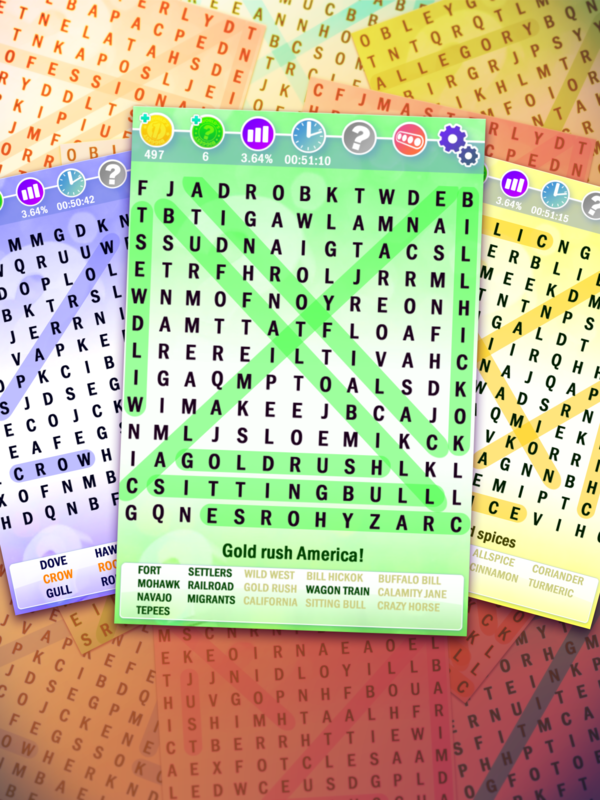 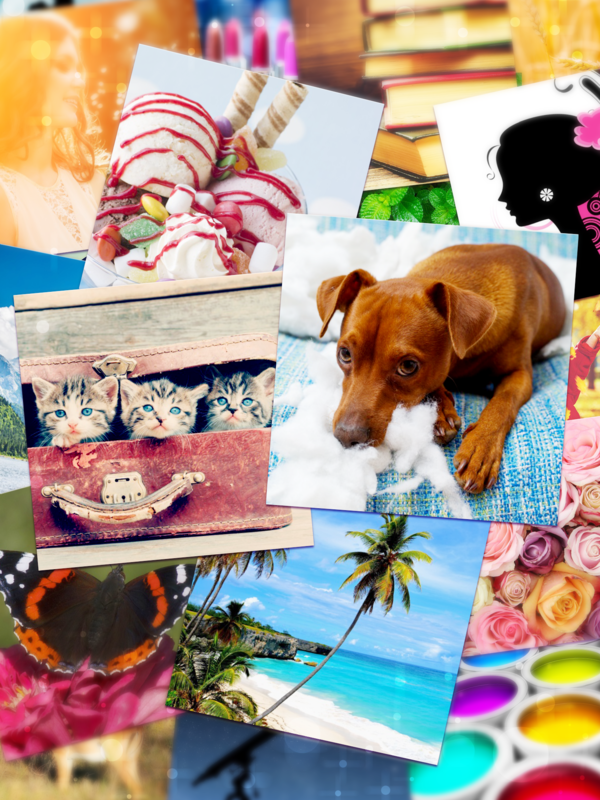 There are hundreds of themed puzzle grids to complete, along with a new 'Quick Puzzle' mode containing 100 puzzles suitable for all ages.